Open up a world of adventure when your purchase a ticket to Whistler Blackcomb. The mountain offers skiers and boarders limitless terrain with runs catering to the first timer all the way to the expert lever rider. 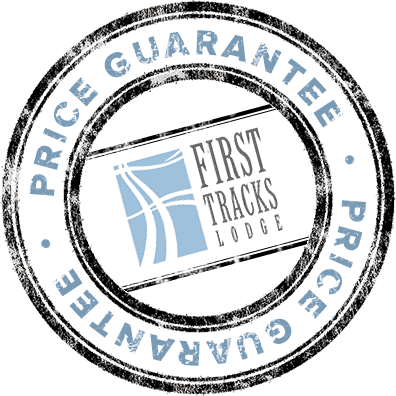 Grab your tickets well in advance of your trip either by phone or online. When you order your tickets in advance you can even have them waiting for you in room when you check into your Lodging Ovations accommodations. If you wish to purchase a ticket when you arrive in Whistler you can do so at any of the guest relations outlets including the offices in Whistler Creekside. 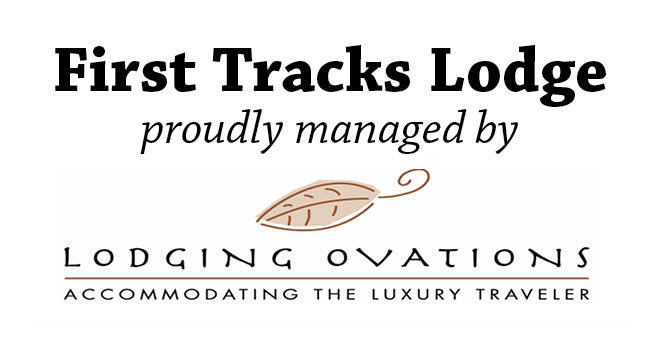 Lodging Ovations offers special ski packages when you book your accommodation and lift tickets together. Depending on the time of the year you can score big discounts when you bundle your stay with your lift tickets. When you pre-order your ticket's online with Lodging Ovations we make sure your tickets are waiting for you in your hotel upon check-in. Avoid early morning ticket line-ups and just grab your gear go. Order your Whistler Blackcomb lift tickets online when you book your Lodging Ovations accommodations. Whistler Blackcomb is consistently voted the #1 snow sports destination in North America by industry leaders. When you're high above the resort floor in Whistler's newest super gondola the PEAK 2 PEAK Gondola it's easy to see why. When it comes to good reasons, here's 10 that don't even include the record breaking PEAK 2 PEAK Gondola. Voted the number #1 tourist attraction by TripAdvisor the PEAK 2 PEAK Gondola has quickly become a Whistler staple. The gondola ride spans a 4.4 Kilometre crossing and takes 11 minutes to cross. The ride offers spectacular views of the Whistler Valley below including a birds-eye view of the Whistler Village. During peak season the gondola can move 4000 people an hour in its enormous 28 person cabins. This engineering marvel cost $50 to construct and not only offers great sightseeing, but allows skiers and boarders to quickly transition from mountain to mountain like never before. The PEAK 2 PEAK Gondola terminal location on Whistler Mountain is easily accessed by the Village Gondola, Emerald, Red, Franz's, and Harmony lifts plus the alpine T-bars, while access on Blackcomb Mountain is from the Solar Coaster, Catskinner, Jersey Cream and 7th Heaven lifts. See all Whistler Blackcomb Dates and Hours of Operation.